10 oz. 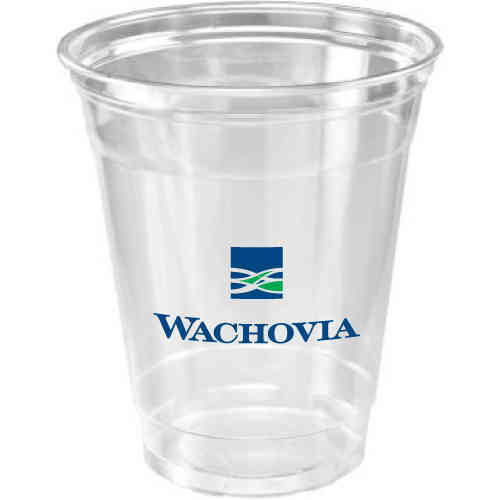 Budget Priced Soft-Sided Plastic Party Cup, Made in USA from PET Styrene. Shatterproof & BPA free. One color, one location silk-screened imprint is included. Certain styles offer high speed offset printing in quantities of 10,000 & up. (great for low cost multi-color printing) Available only in case packing. Optional flat straw-slot lids available on select sizes. Flat straw slot lid. Available on selected sizes.